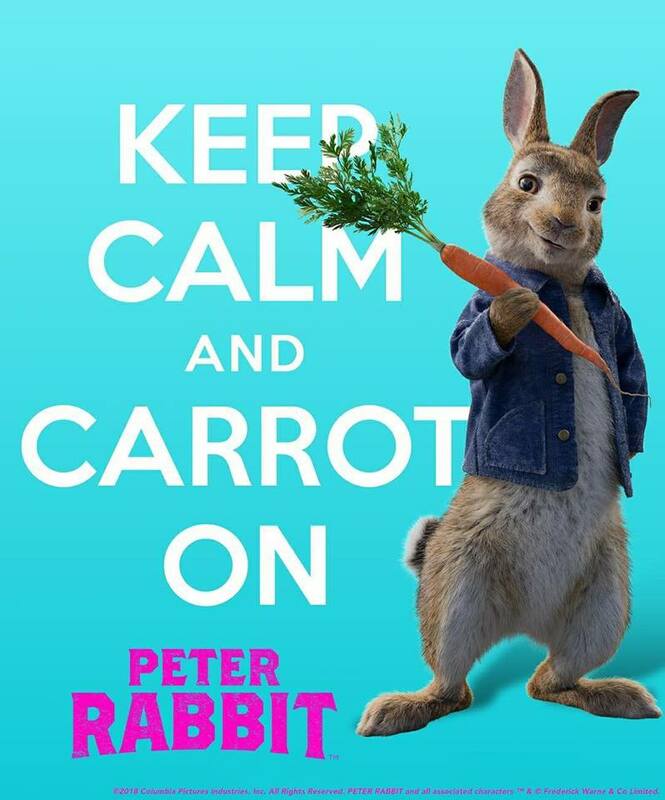 Peter Rabbit is a great family friendly movie suitable for all ages and is already being called the number one family movie of the year 2018. 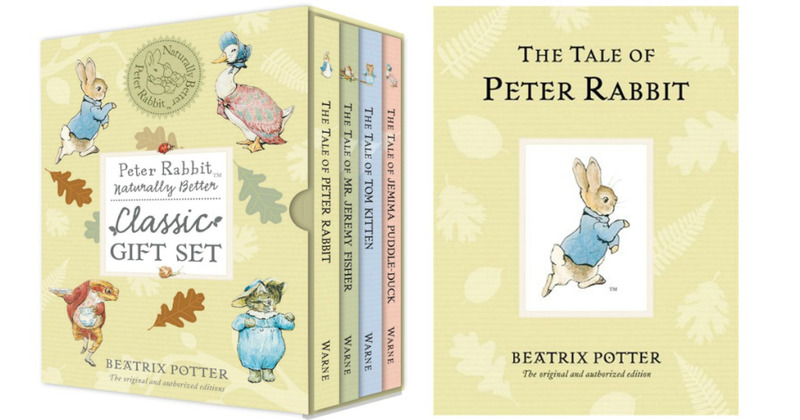 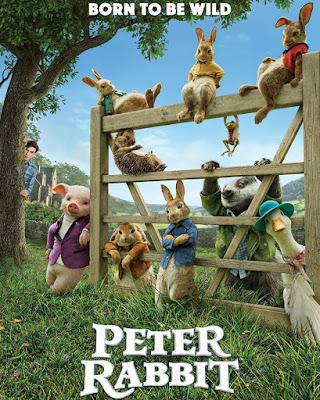 Its is a 3D live-action computer-animated comedy based on the book by popular British author, Beatrix Potter directed by Will Gluck. 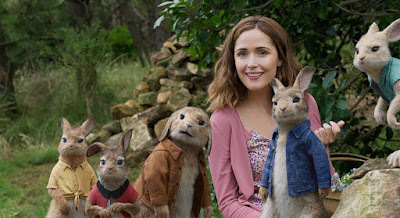 The film stars Domhnall Gleeson, Rose Byrne, and Sam Neill with the voices of James Corden, Daisy Ridley, Margot Robbie, and Elizabeth Debicki. 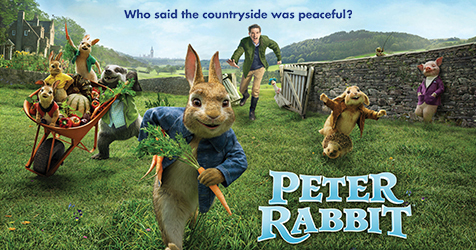 A movie that will definitely keep everyone laughing and excited, it focuses on the adventures of Peter Rabbit, his family and other animals who try to take over the Mcgregor farm. 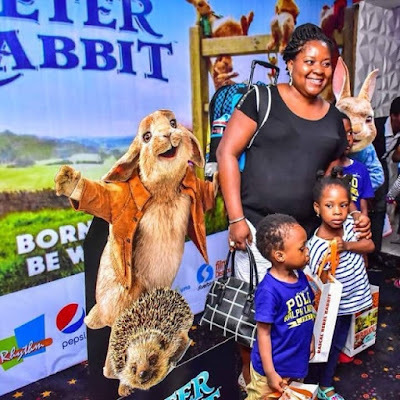 This feature adaptation is a classic case of humans versus animals and is enjoyable entertainment for the entire family with a good story line to entertain both parents and children. 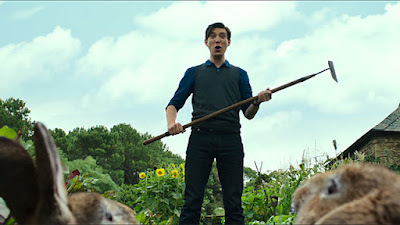 The rabbits are not anti human as they are friends with a local woman named Bea who spends her time painting pictures of the rabbits as well as the surrounding nature. She takes on a mother-like relationship with the rabbits due to the death of their mother and father. However their jealousy rears its head as Bea falls in love with Thomas Mcgregor and the rabbits try all they can to separate them but there is an eventual twist of events and the story changes. Do the rabbits end up supporting the blooming lovestory between their caregiver and Thomas Mcgregor or was there an all out war? 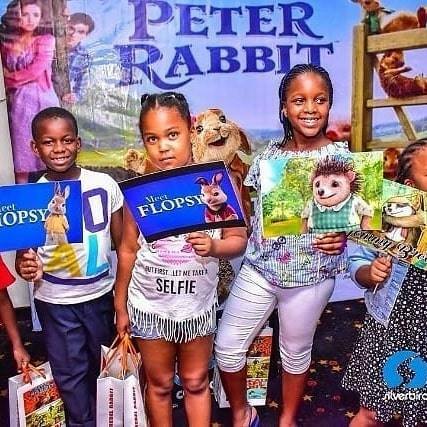 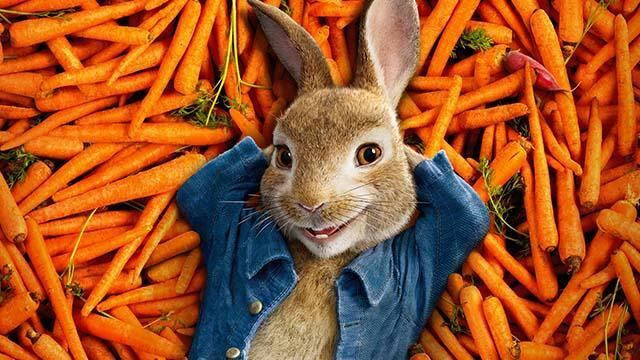 Well, you will have to visit the cinemas to find out as Peter Rabbit is already showing in all cinemas in Nigeria nationwide courtesy of Silverbird Film Distribution. 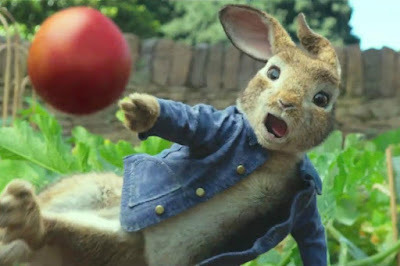 Meanwhile the Peter Rabbit movie is already a box office hit and has grossed $229 million worldwide, making it the 9th highest-grossing film of 2018.